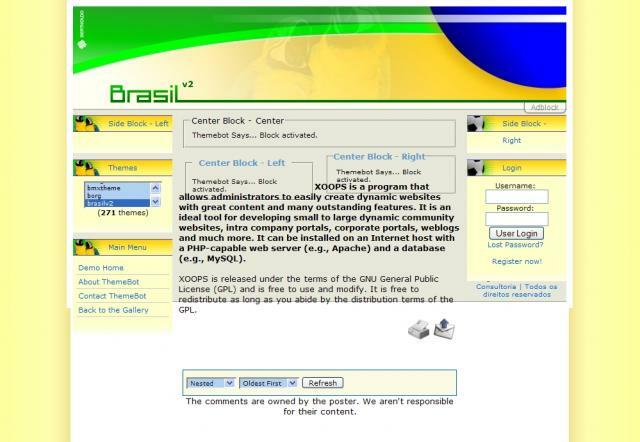 The theme BRASILv2 is a evolution of our Tema Brasil. BRASILv2 is 100% tableless and uses Flash animation. BRASILv2 and Tema Brasil shows the culure, art and people of Brazil.